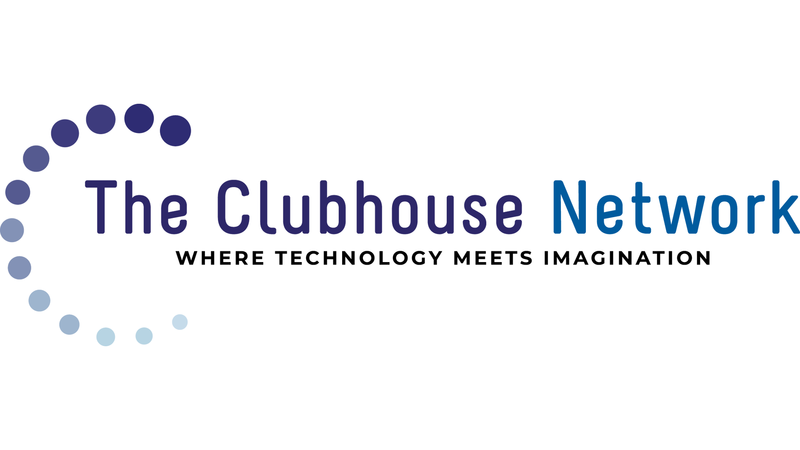 Through the Clubhouse Network’s unique group mentoring program, Clubhouse Mentors join a community of young people and adults who create, invent, and explore together using the latest in technology. Clubhouse Mentors spend time weekly at The Clubhouse, where they collaborate, build community, and use technology for creative self-expression. In the Clubhouse, young people are encouraged to follow their own interests and Mentors are there to support them through that process. Mentors do not teach classes, but rather become mutual learners. The commitment varies by location, but the standard time commitment is 2 hours per week on one set day for a period of a few months. If you feel like you cannot make that commitment but would still like to dedicate some time to The Clubhouse, contact the Coordinator to find other opportunities that may be available. Go to our Locations page to find a Clubhouse near you. Not at all. The most important skill a Clubhouse Mentor can possess is the ability to work well with youth. The Clubhouse is not all about gaining technical skills. It’s also about building self-confidence, exploring creativity and gaining life skills. Without technical skills you can still encourage a Member, and one of the most powerful things for youth to see is your willingness to learn right alongside them. Each Mentor receives an orientation to The Clubhouse, as well as a tour of the Clubhouse space. A Clubhouse Mentor Handbook is available to all Mentors that describes the role they are taking on, history of The Clubhouse and tips for working with youth. Mentors also receive information regarding the Clubhouse rules, various projects or initiatives, and ways they can begin their time in the Clubhouse. In addition, Clubhouse Mentors have access to The Clubhouse Network Intranet site, The Village, which provides all Clubhouse staff, Mentors and Members with project ideas, software tips and an online community to collaborate with others around our world-wide Network. Many Clubhouses also have ongoing training opportunities for Mentors.